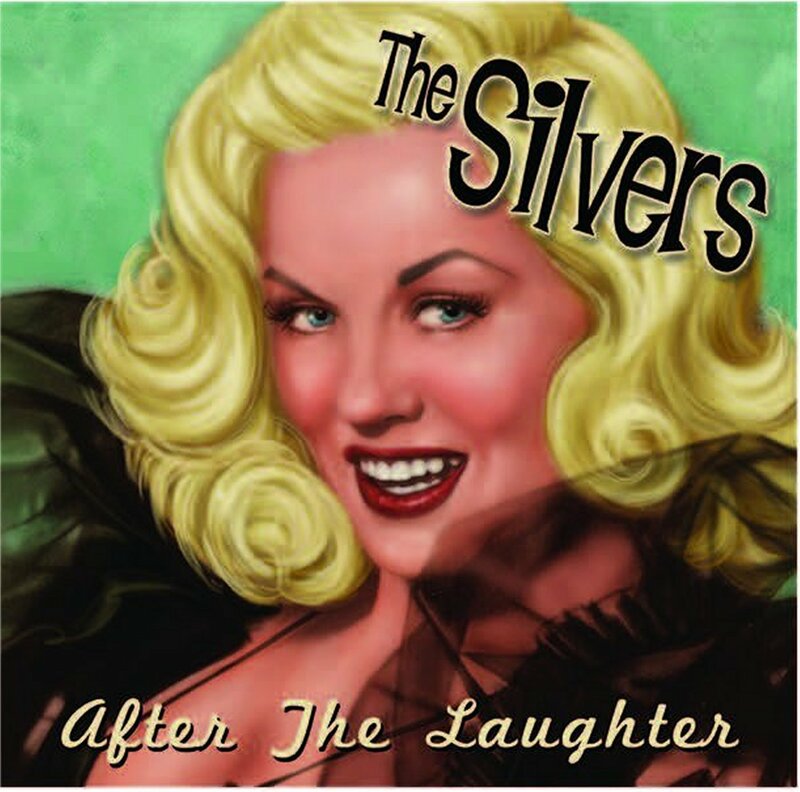 As a refresher, we don’t want people to forget the first album, “After The Laughter”, by The Silvers, and all the great music on it. Copies are still available from Genterine Records. Click on the links above to hear several of the cuts as samples from this 14 song compilation.